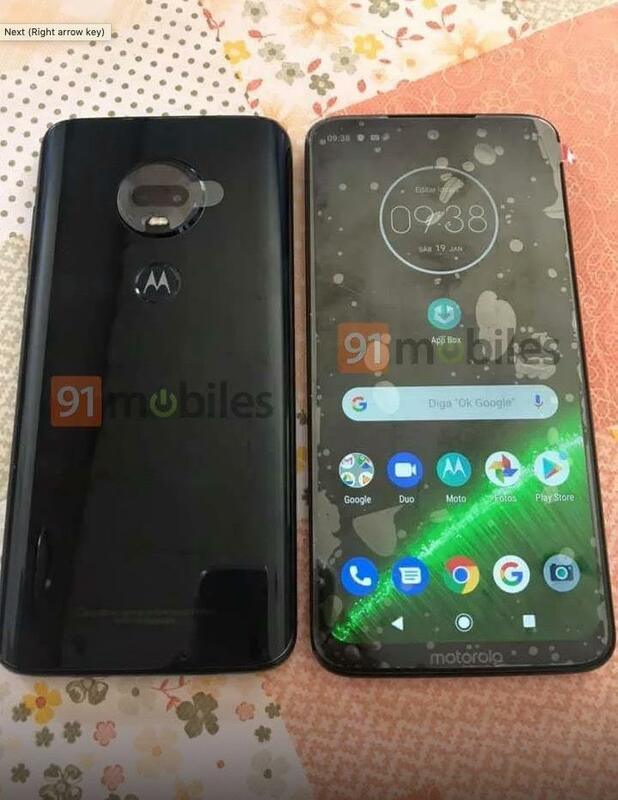 The Moto G7 has leaked yet again, marking the second time in less than a week we’ve seen the device ahead of its launch. 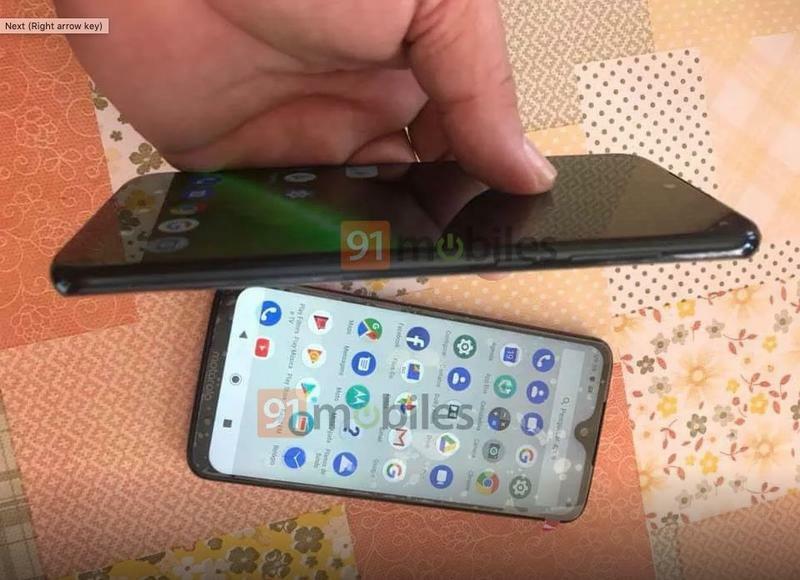 Following the release of leaked stock photos, now we’re getting pictures of the device out in the wild that confirm its design and features. 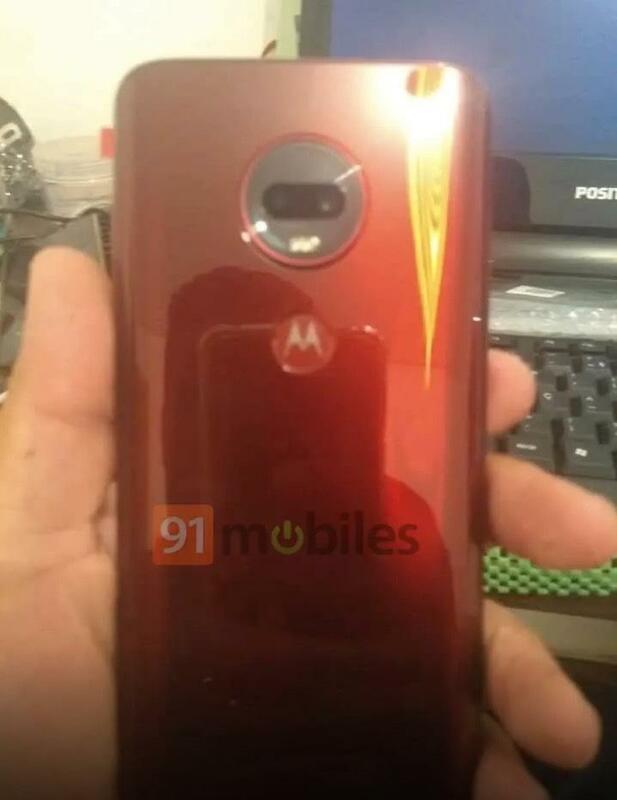 The latest images of the Moto G7, courtesy of 91Mobiles, seemingly confirms that Motorola’s next mid-tier phone will be highly impressive. 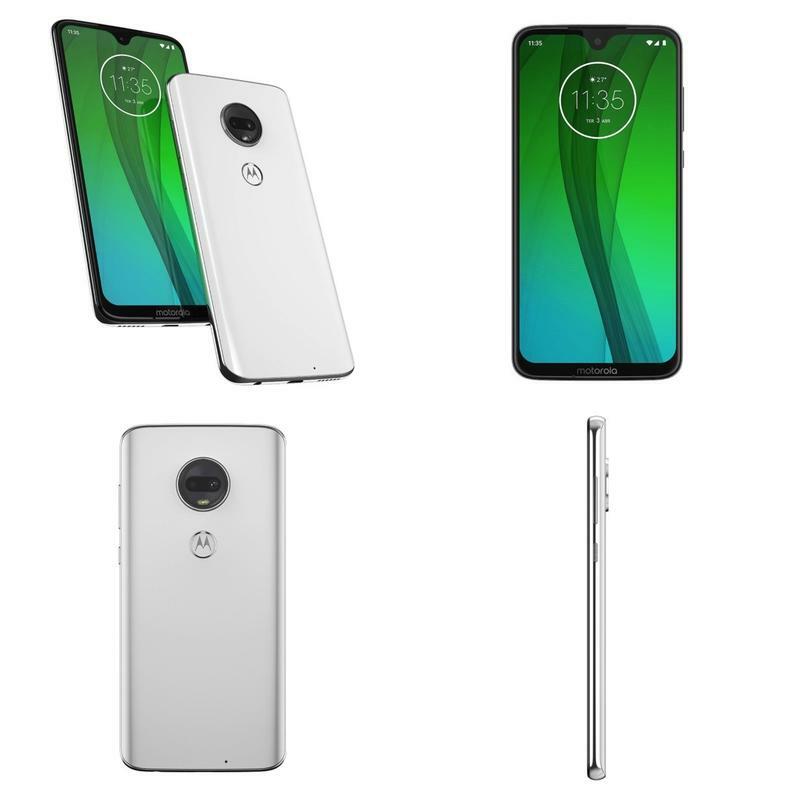 It wears that signature glass on glass design its predecessor offered while providing vast improvements to the display thanks to the implementation of the tear drop notch. The LCD display will now measure in at 6.24-inches and will offer a resolution of 1080p. 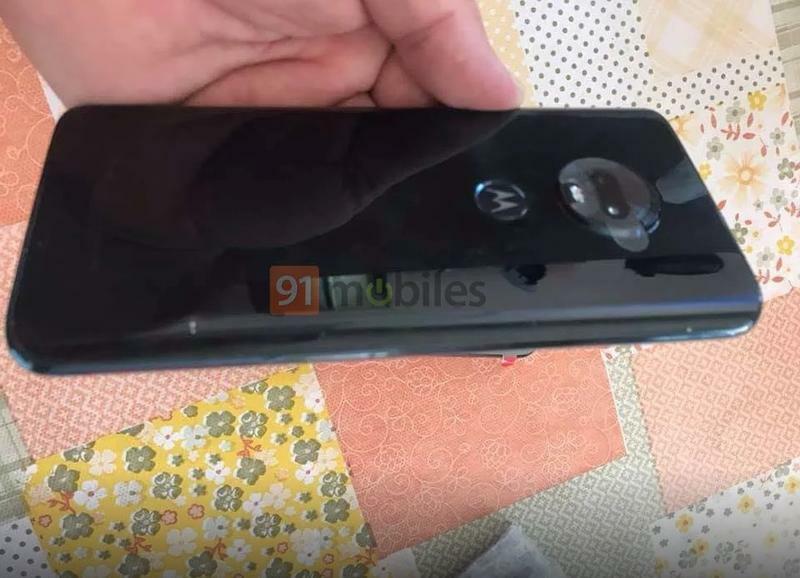 We also get to look at the dual-camera system the G7 will feature, with 12MP and 5MP shooters. 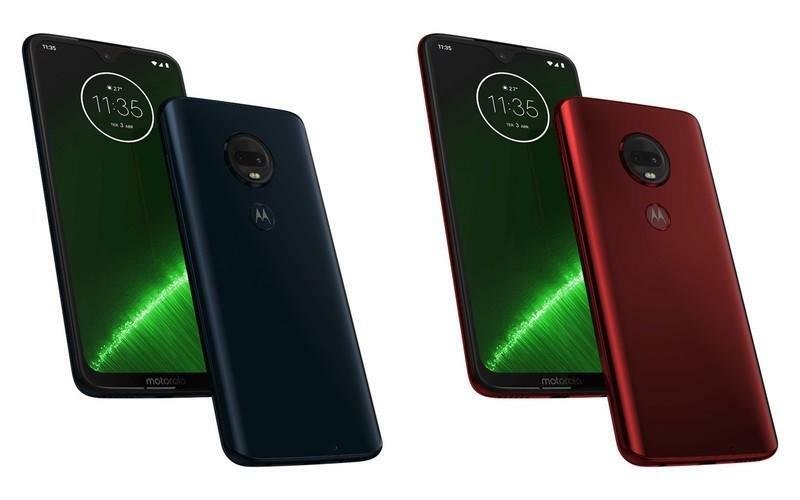 It’ll be available in two colors, Black and Red, and will offer a solid spec offering that includes a Snapdragon 660 processor, 3GB of RAM and a 3,000mAh battery. 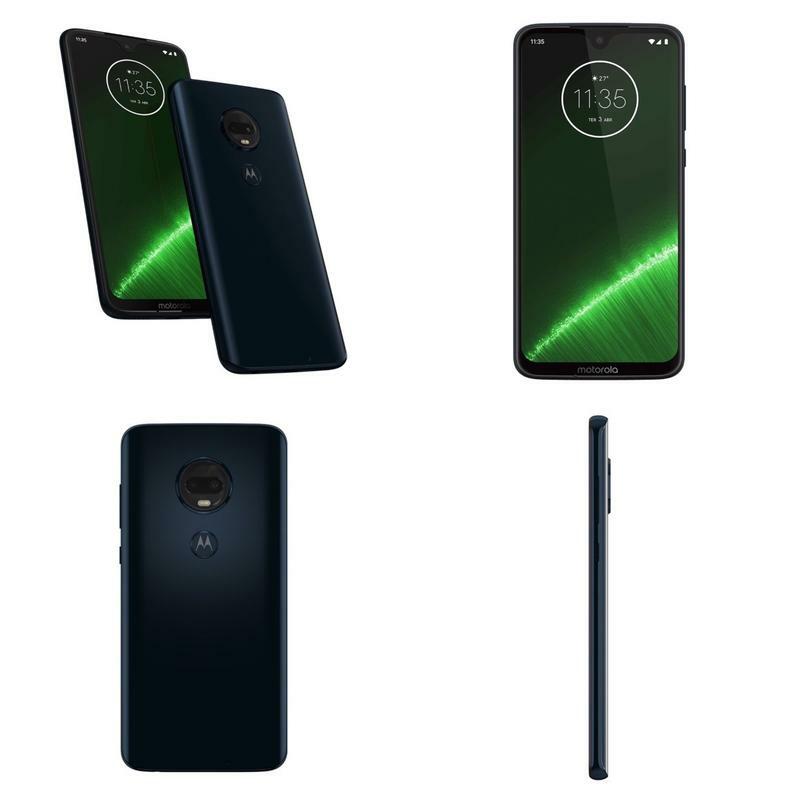 Motorola is expected to officially announce the Moto G7 and its different variants that include the G7 Plus, G7 Play and G7 Power next month. However, we still do not have pricing on the standard G7. 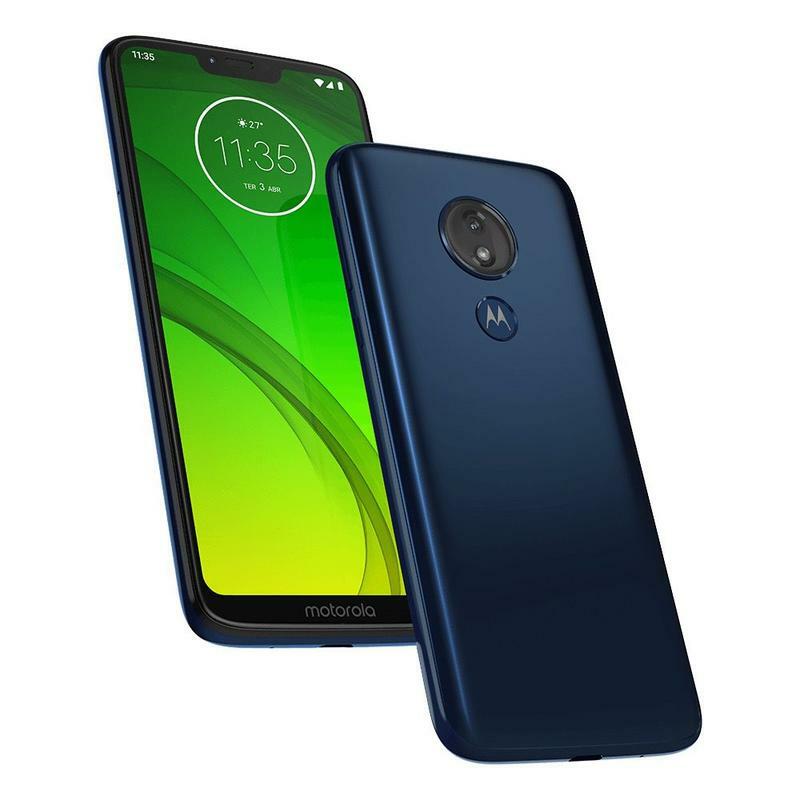 If it’s anywhere near the $250 price tag the Moto G6 currently goes for, then Motorola will truly have a winner, though we expect it to come in around $300 to $400 given its impressive specs. It used to be the the only way to get a truly great smartphone you’d have to spend well over $500. The sweet spot for flagships use to fall in around $600 to $700, but over the past few years that has climbed up to $1,000. At the same time, with technology advancing, this has afforded smartphone manufacturers the ability to offer some truly fantastic phones for really great prices. 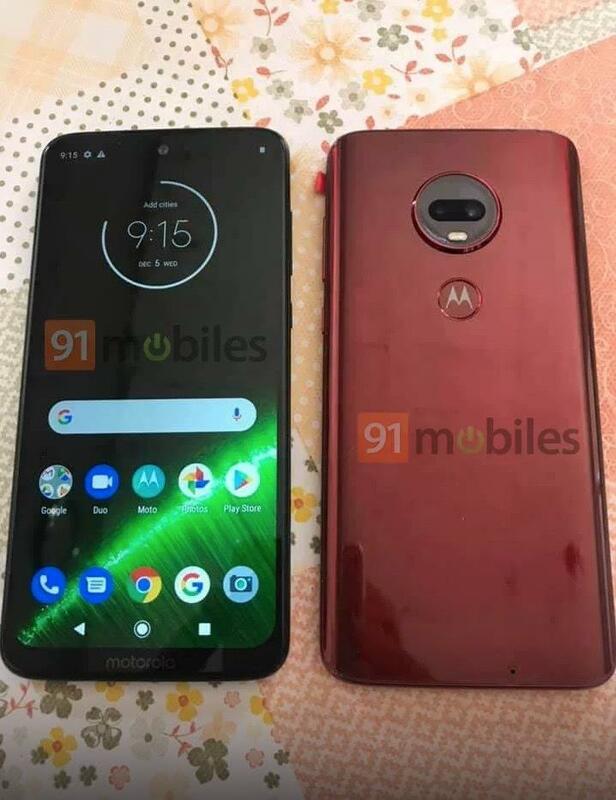 The Moto G7 seems to follow this mindset for Motorola. 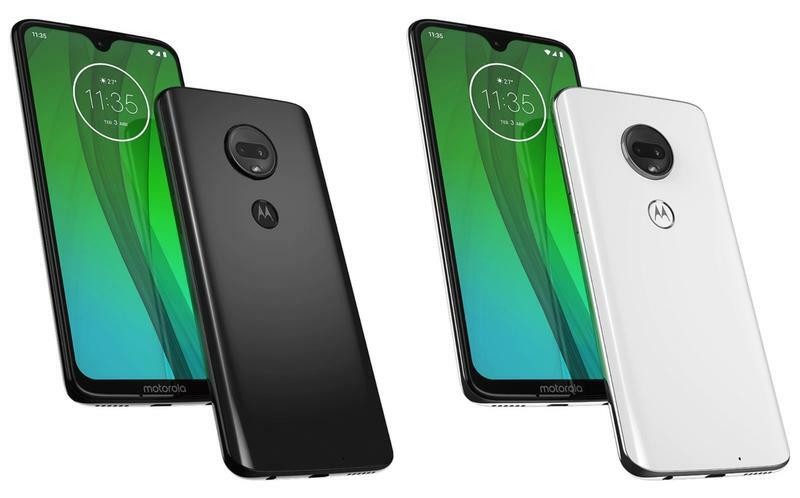 It’s one of the most popular mid-tier device makers with the likes of the Motorola One and Z3 Play headlining our selection for best affordable Android devices last year. 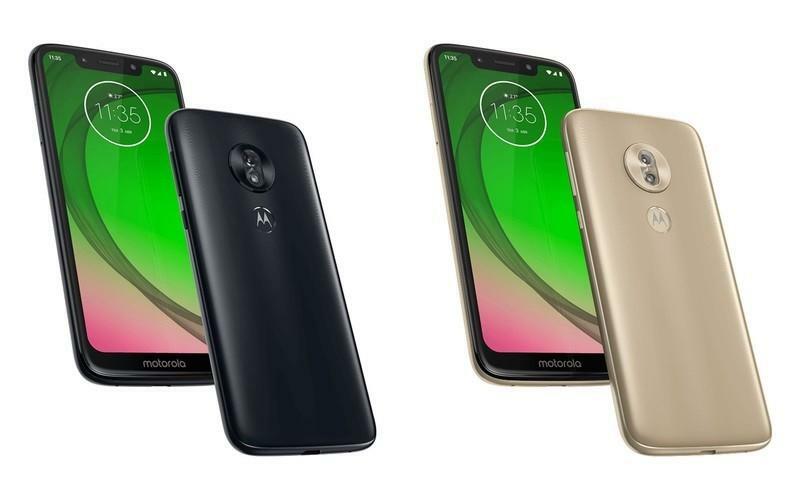 Those two devices came at around $350, which is where the Moto G7 price will likely land. 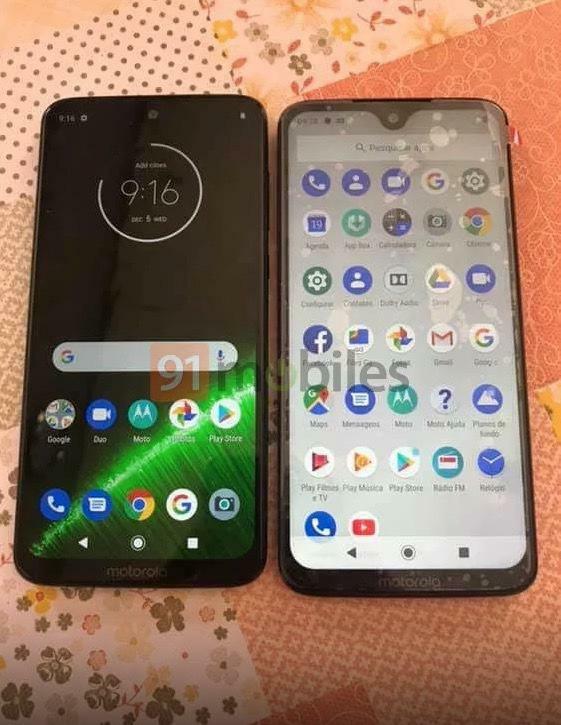 It won’t directly stack up to something like the OnePlus 6T, though the two are very comparable. They feature similar designs with the tear drop notch and glass design, but the 6T features more powerful specs. OnePlus’s device is also more expensive by a few hundred bucks. Regardless of whichever device consumers decide to purchase, both will be fantastic smartphone options moving forward, and continue to set the stage for an exciting year at the mid-tier level for smartphones.